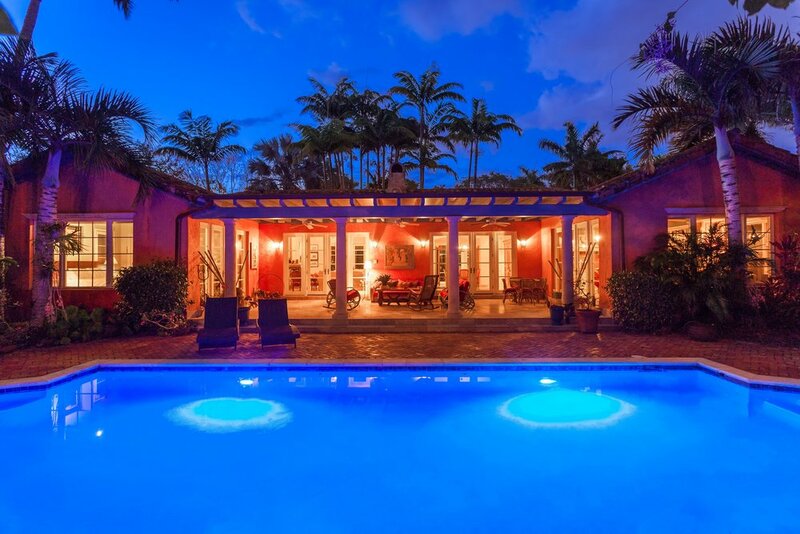 1138 Obispo Avenue is situated in a prime Coral Gables location near the Biltmore Hotel and Granada Golf Course. 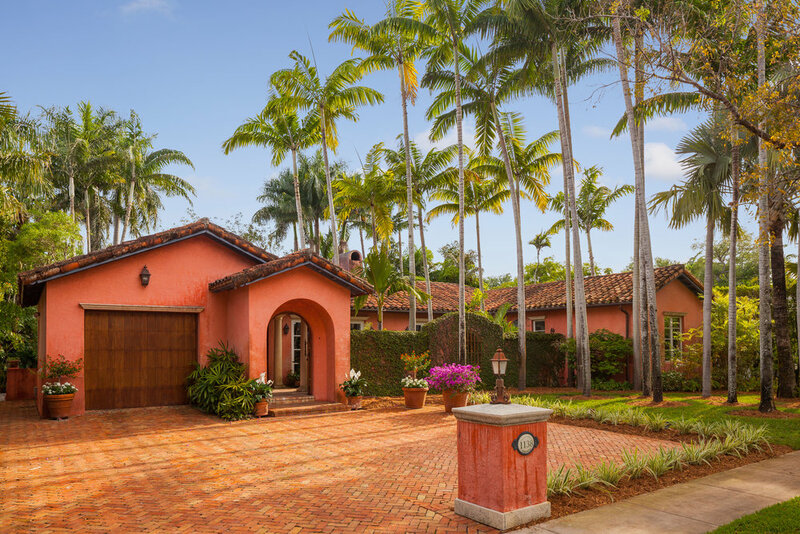 Built in 2000 this remarkable 4031 actual square foot 3 bedroom 3.5 bath replica of a Spanish Colonial Hacienda was designed by renown architect, Luis Jauregui with landscaping by Lester Pancoast. Built in a classic H shape to maximize openness to nature, breezes and natural light. 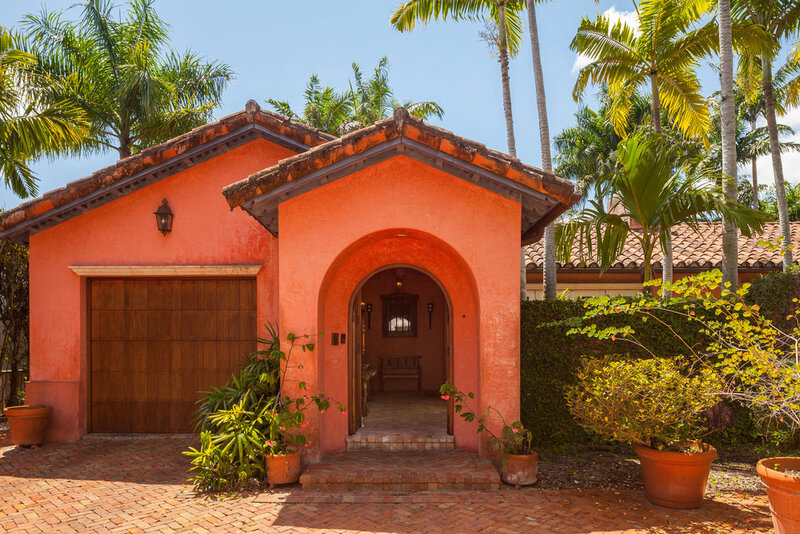 The loggia entry leads past a serene courtyard of rare palms & orchids to the main entrance gallery. The main salon has a 14' tall open timbered ceiling and a wood-burning fireplace. Floors throughout the home are tumbled Travertine marble. Impact doors & windows throughout. Formal dining room, chef's style kitchen open to a family room. 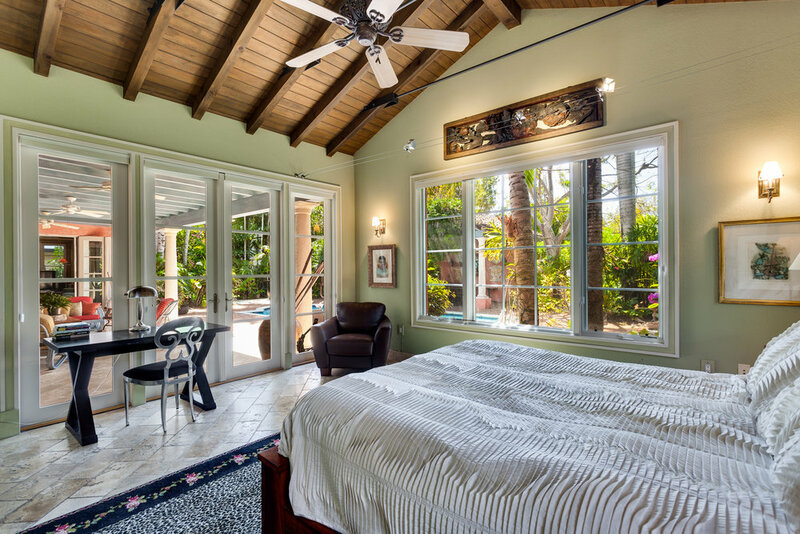 In the bedroom wing there is a master suite + two other bedrooms. Cabana house with bath. 40' pool. 100'X150' lot. Sublime Old World architecture with every modern convenience. 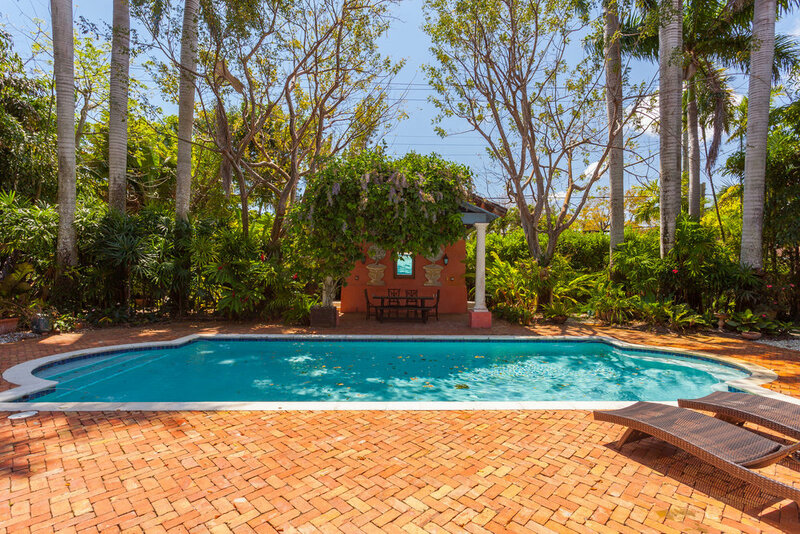 This home was selected to be featured in the prestigious Villagers’ Annual Holiday Home Tour (2017), and in the Villagers’ Annual Garden Tour (2013), and was featured in the Coral Gables Community Foundation’s Annual Tour of Kitchens (2014).